One of the smartphones that South Korean mobile phone maker Pantech is expected to make official in the not too distant future is the Pantech IM-A870, now rumored to arrive on shelves as Vega Iron. The handset has already emerged only in benchmarks and at various certification forums, and should become official as soon as April 18, new reports on the matter suggest. The mobile phone is expected to hit the market with some appealing hardware specifications packed inside, capable of competing with high-end devices such as Samsung Galaxy S4 and LG Optimus G Pro, it seems. 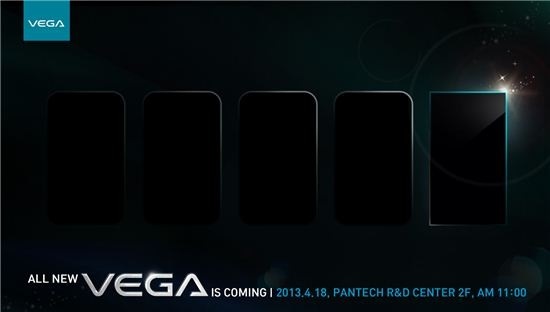 Apparently, Pantech has already confirmed the upcoming launch on April 18, though no specific info on its hardware specs have been officially unveiled. The guys over at Daum, however, have managed to learn more on the matter, and report that the new device will feature a 5-inch screen capable of delivering a full HD resolution, and that it will be powered by a 1.7GHz quad-core Qualcomm Snapdragon 600 processor. Furthermore, the device is expected to arrive on shelves with 2GB of RAM, a 13-megapixel photo snapper on the back, and a 2150 mAh battery. Vega Iron runs under Google's Android 4.1.2 Jelly Bean. Other specs of the Pantech Vega Iron IM-A870 include LTE connectivity, WiFi, Bluetooth and NFC, and a smaller body when compared to Galaxy S4 (it measures 136.3 x 67.7 x 8.8 mm, while Samsung’s smartphone measures 136.6 x 69.8 x 7.9 mm), UnwiredView reports. 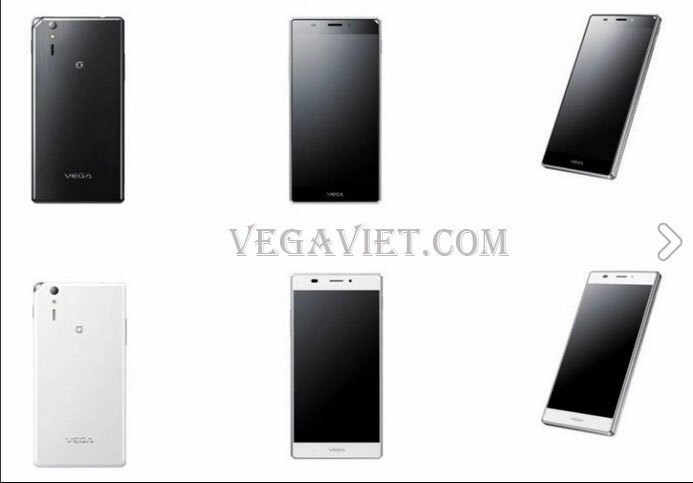 These specs appear to have been confirmed by another website, vegaviet, which also came up with a series of allegedly leaked press photos with the device, which show that it might be launched in both Black and White flavors. The handset in these images features a square design, and seems to fit the teaser image that Daum has published, though it still remains to be seen whether this is indeed the real smartphone or not. Everything will be made official in a matter of days, so stay tuned to learn the news.